Splash, pour, chill, steam, fizz and garnish are just a few of the treatments Trace uses to create amazing drink images. 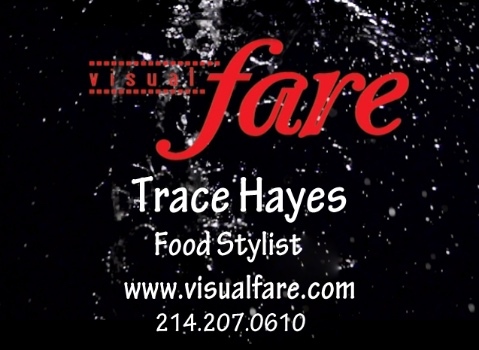 A master of the glass, ice cube and liquid involved, Trace has emerged over the years as one of the premier drink stylists in the world of cocktails, sports drinks, teas, coffees...if you can drink it, he can make it look fantastic on film. With his new product line of Twice as Nice Ice, Trace is able to create drinks that look completely natural in front of the camera when using fake ice. The special shape and nature of this acrylic ice provides the stylist and photographer with a perfect fit in the glass or container. You can purchase your own Twice as Nice Ice right here on the website so you can chill like the pro's! *Click on any image to see it full screen; use the navigation bar at the bottom of the image to advance, retreat or escape back to the real world.